Make this Wagamama favourite at home. 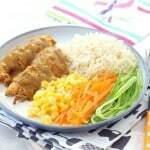 Chicken Katsu Curry, super mild and suitable for kids! 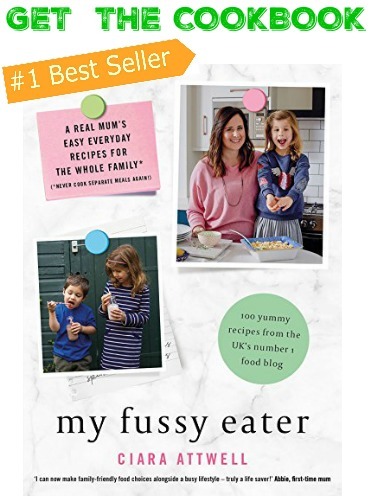 If your family love Wagamama’s Katsu Curry as much as mine then I’ve got a treat of a recipe for you today. 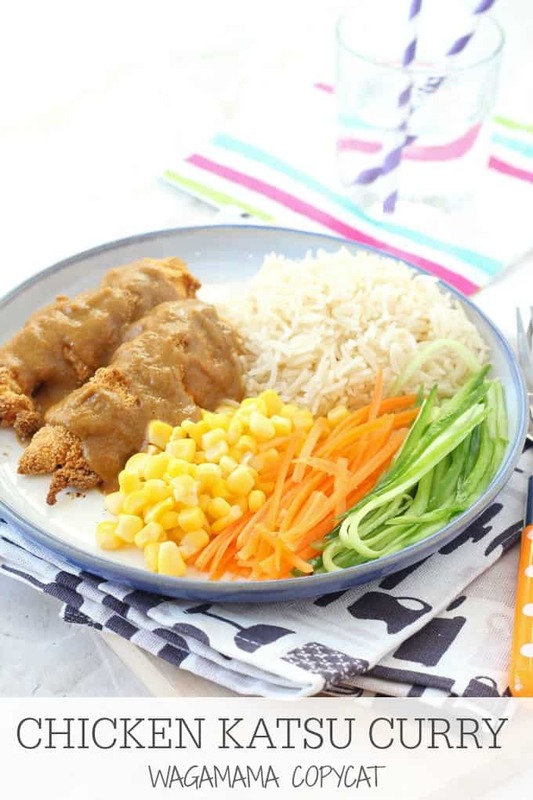 Making your own Chicken Katsu Curry at home is super easy and you probably already have most of the ingredients in your store cupboard already. 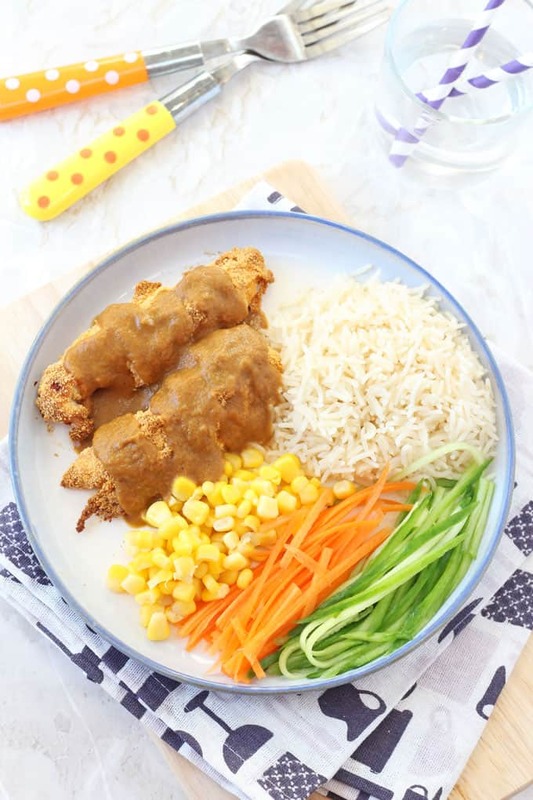 I made this Katsu Curry using mini chicken fillets, but it would work just as well with chicken breasts too. I baked them to keep the dish a little healthier but you could of course fry them if you prefer. This Katsu Curry Sauce is mild, making it suitable for kids. 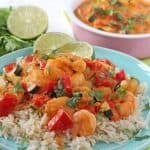 If you would like it spicier then use medium or hot curry powder. 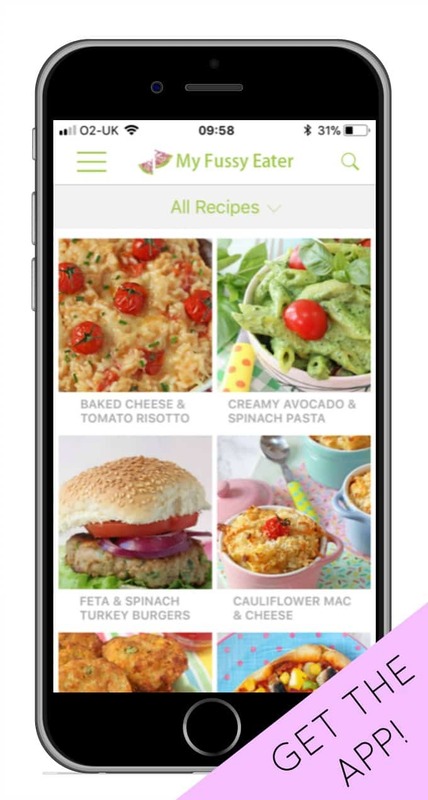 You can also make the sauce in bulk and either keep it in the fridge for up to 3 days or in the freezer for up to 3 months. 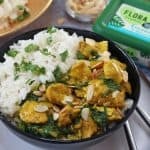 If you try this recipe please do let me know what you think. Or tag me in a picture on Facebook, Twitter or Instagram. I’d love to see your pictures! Preheat the oven to 180c. Line a baking sheet with parchment paper. Place the flour in a bowl, the egg in another bowl and the breadcrumbs on a plate. Coat each of the mini chicken fillets in the flour, dip in the egg and then roll in the breadcrumbs. Place each of the chicken pieces on the baking tray and bake in the oven for 25 minutes. Meanwhile, in a saucepan fry the onions in a little oil until soft. Add the garlic, curry powder and flour. Stir well and fry for 2 – 3 minutes. Add the honey and soy sauce and mix until well combined. Slowly pour in the stock, stirring continuously. Simmer for 10 minutes before blitzing with a stick blender or in a stand blender until smooth. If the sauce seems a little thick you can add more stock. Serve with rice and vegetables such as cucumber, carrots and sweetcorn. Just made this to the letter, was so hot I could hardly eat it, let alone children! Think it must been 4 teaspoons of curry powder rather than tablespoons?? A shame as my kids love Katsu curry in Wagamamas. 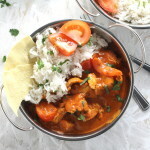 Did you use mild curry powder?? I’ve never had this at Wagamama’s (I’m more of a Yaki Soba girl) but we made this last night and it was brilliant! Don’t know if I went wrong somewhere (pretty sure I followed the recipe exactly) but it was too hot (and I love hot food). Too hot for the toddler although the husband loved it. What strength curry sauce did you use? Was beautiful!! Had a lovely kick too it and so simple to make!! I made this Katsu curry with sweet corn rice tonight and it was absolutely delicious! 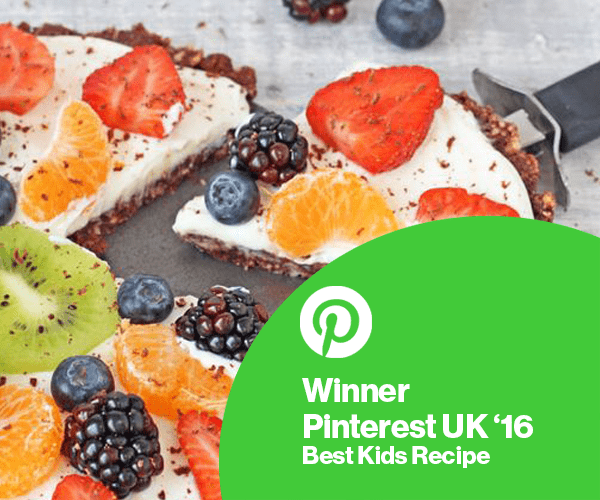 Such a fantastic recipe, the whole family loved it and we are most definitely having it again. Thank you Amy, so glad you enjoyed it!